Mark Getty and Jonathan Klein are the founders of the firm Getty Images. They started the business way back in 1995 and laid the foundation of the first stock photography business that was translated to the digital age. Images licensing started with the inception of this firm and now the firm allows different photographers to auction their art work (photographs) for the sale purposes on internet. The headquarters of the firm are in Seattle, Washington but it has a global reach which makes it easy for the photographers to subscribe from all over the world. 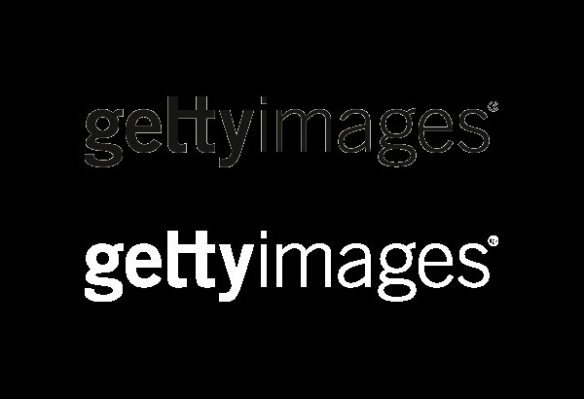 Getty Images deals in four different departments: Creative/advertising, filmmakers/moving images, news/sports/entertainment and archive. Hence, each individual who is willing to share the picture to Getty Images should always choose the right department otherwise the photograph will be discarded right away. However, in order to start sharing the photographs with the firm, you will have to register with the firm first. The registration usually includes the basic information and the biography of the individual. Every department has its own contact personnel and for the submission of photographs, an email should be sent containing all the details and the editorial squad of the respective chosen department will check the quality and each aspect to ensure that it meets the prescribed requirements of the firm. Getty Images would straight away discard the images with low pixels or lack of clarity. Moreover, the photographs should have a ‘strong conceptual appeal’ and must be nature friendly. No violence related posts are appreciated by the firm. An unprofessional or generic photograph will not be entertained at any grounds because Getty Images are the premier firm that deals in this sort of business and they receive a bunch of photographs every day, so only a brand new idea/concept will survive such a competitive environment. Hence, keep these things in mind before submitting your photographs. Company has also created a very versatile quiz that tests the ability of the subscriber to understand the process that is installed for the success of the firm. Everyone who is willing to submit their photographs should be able to pass the quiz. Flickr Collection started in 2009 and is connected to ease the pressure on Getty Images. A detailed profile should be created at Flickr and photographs should be uploaded there. Getty Images will choose those that inspire them. Getty Images pays the sender according to the number of sales of the images.